Long, long ago, Microsoft quietly announced that it was going to remove the venerable mspaint.exe from Windows 10. The app was listed as deprecated, indicating intent to remove it in a future Windows 10 update, and the app itself was even updated to warn users that it was going to be removed from Windows in a future release. 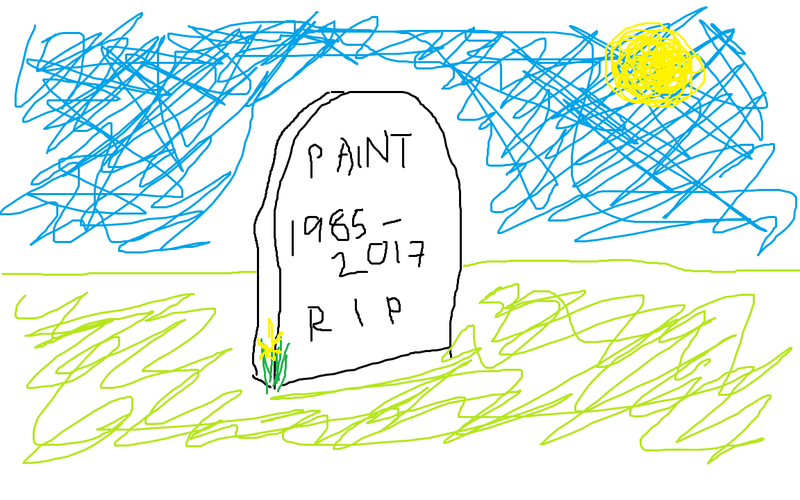 Microsoft said that Paint would still be installable from the Store, but it was no longer going to be included by default. The app was even updated to include a "Product alert" button on its ribbon that, when clicked, showed a message box to warn that Paint would soon be moving to the Store. Paint's role would be filled by the new Paint 3D application, which contains most Paint features, as well as lots of 3D things. But there's good news. The very latest builds of the Windows 10 May 2019 Update have removed the "Product alert" button, and Microsoft's Brandon LeBlanc has confirmed that Paint will in fact continue to be shipped with Windows 10. You won't need to get it from the Store. As such, there will be nothing standing between Windows users and terrible artwork. 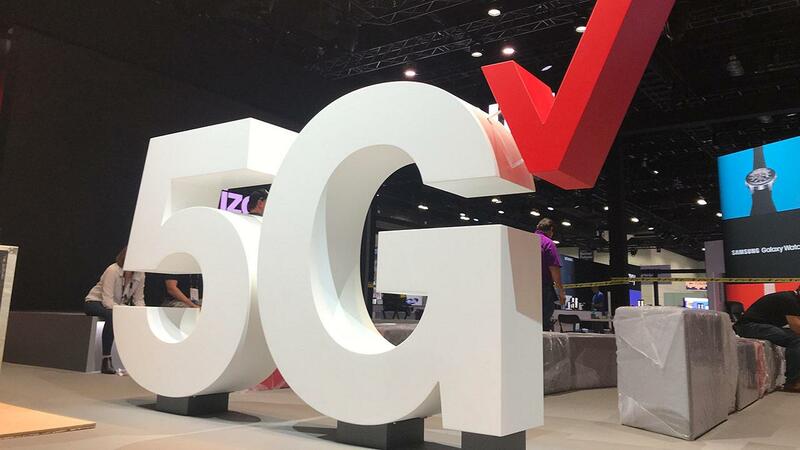 Verizon's early rollout of millimeter-wave 5G is producing high speeds and throughput, but the high-frequency spectrum isn't suitable for widespread coverage, Verizon CEO Hans Vestberg said today. 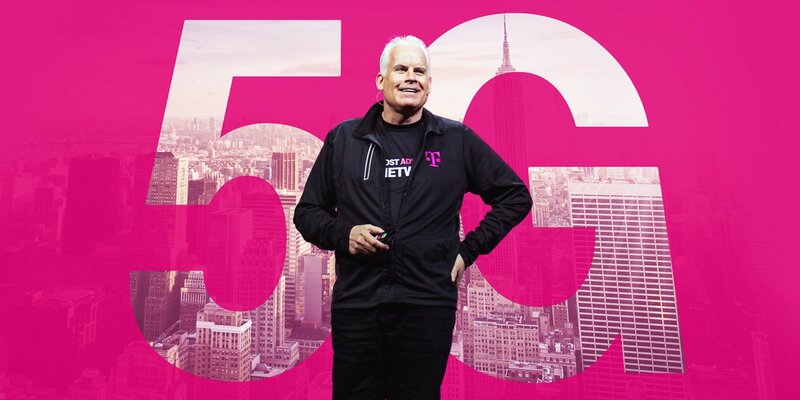 One day after T-Mobile CTO Neville Ray wrote that millimeter-wave spectrum "will never materially scale beyond small pockets of 5G hotspots in dense urban environments," wireless industry analyst Craig Moffett asked Vestberg about Ray's statement during a Verizon earnings call. 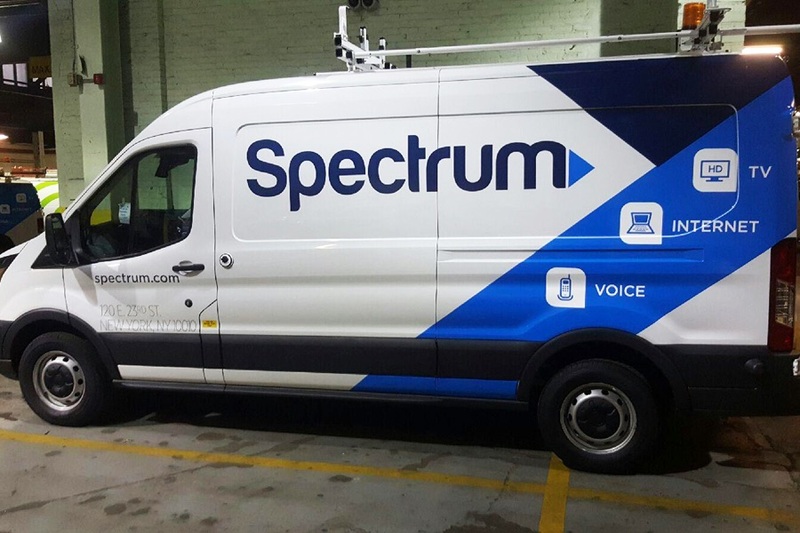 Vestberg responded that millimeter-wave spectrum "has lived up to our expectation on performance" and will get better as Verizon improves the software for managing the spectrum. But he added a significant caveat. Twitter has suspended over 5,000 accounts tied to a network amplifying a message denouncing the report by Special Counsel Robert Mueller as a "RussiaGate hoax." According to a researcher, the accounts—most of which had only posted three or four times in the past—were connected to other accounts previously used to post pro-Saudi messages. 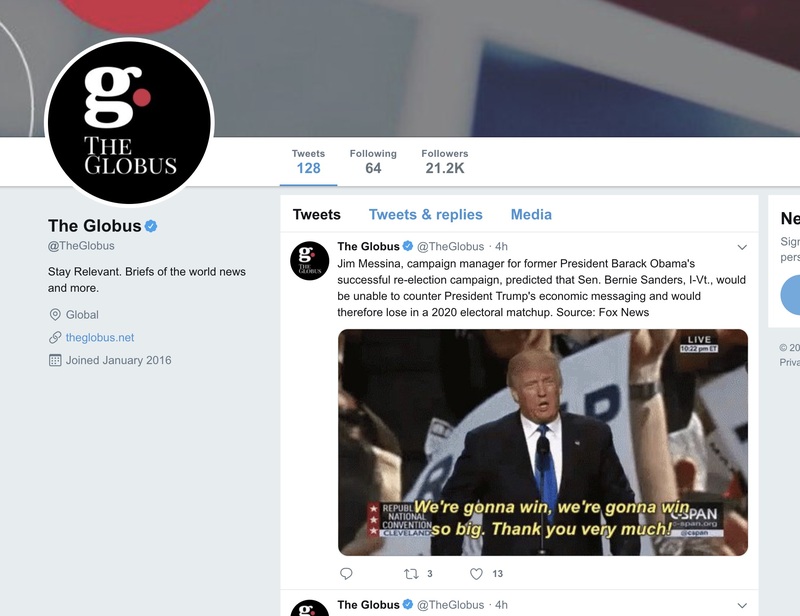 In response to an inquiry by Ars, a Twitter spokeswoman said, "We suspended a network of accounts and others associated with it for engaging in platform manipulation—a violation of the Twitter Rules." 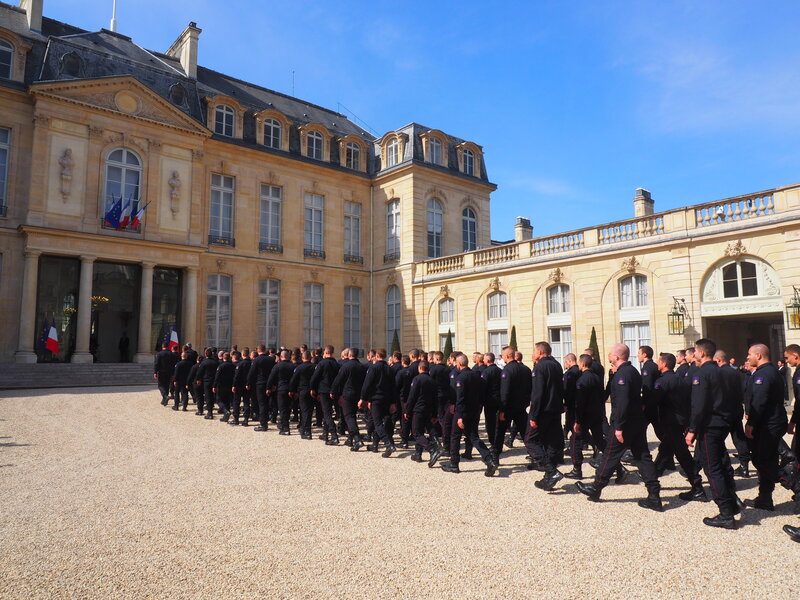 An investigation into the network is still ongoing, the spokeswoman said, but no determination has yet been made about who was behind the campaign. The first processors to include Intel's ninth-generation Core branding came out last year with a limited line-up: just a handful of high-end desktop processors in the Coffee Lake family. Today, the company has unveiled a bumper crop of new ninth-gen chips. There's a set of H-series processors for laptops and a complete range of desktop processors across the Celeron, Pentium, and Core brands, from i3 all the way to i9. The most exciting of these are the mobile H-series parts and in particular the top-of-the-line Core i9-9980HK. This is a 45W processor with eight cores, 16 threads, and 16MB of cache, with a base clock speed of 2.4GHz and a turbo speed of 5GHz. The "K" on the name also indicates that the chip is overclockable: for those truly monstrous gaming laptops with high-powered cooling systems, you'll be able to go beyond the default speeds. This chip, along with its close partner, the i9-9880H (8C/16T, 2.3-4.8GHz), has a new feature called "Thermal Velocity Boost," too. TVB allows the chip to run 100MHz quicker if it detects that the system still has thermal headroom to do so; as long as case temperatures are below 50°C, it'll give you some extra speed. In fact, TVB is the only way to hit 5GHz; without it, the maximum turbo speed drops to 4.9GHz. The chip will be good for powerhouse mobile workstations, too; it supports up to 128GB RAM when used with the latest 32GB DDR4 modules, and it can be paired with a discrete GPU using its 16 PCIe 3.0 lanes. Intel has dubbed these powerhouse laptops as "musclebooks;" they'll be hefty desktop replacements and are likely to be outfitted with oversized cooling systems in order to more consistently reach the high clock speeds their processors are capable of. They won't come cheap, though; the i9-9980HK has a recommended price of $583 for the processor. 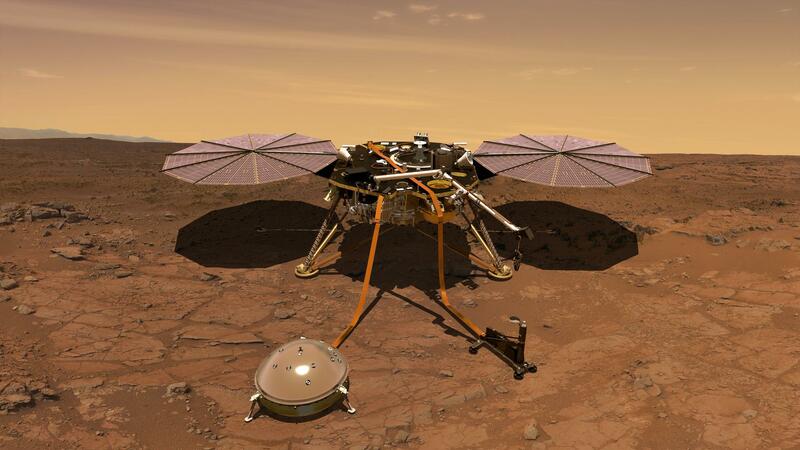 After landing on Mars last November, the InSight probe first deployed a suite of meteorological equipment and then began to check the health of its science instruments. Following this, the NASA lander extended its French-made seismometer to the red planet's surface in December, then commissioned the instrument in early February. InSight began listening. Finally, on April 6, the seismometer detected a weak but distinct seismic signal. It was, scientists concluded, a shaking of the ground coming from the interior of the world, not due to some external factor such as wind. "We've been waiting months for our first marsquake," said Philippe Lognonné, the principal investigator for the seismometer mission, which was developed by the French space agency CNES. "It's so exciting to finally have proof that Mars is still seismically active. We're looking forward to sharing detailed results once we've studied it more and modeled our data." OnePlus is gearing up to release a new smartphone, the OnePlus 7, and it has reached the point in its hype cycle where the company has started a slow drip of information every few days. The latest news is the launch date itself. OnePlus is holding a launch event May 14 in several cities, and the company is even selling tickets to the event to the general public. For this year's flagship release, OnePlus is actually announcing two phones: the OnePlus 7 and the OnePlus 7 Pro. While a lot of companies release two phones with identical designs in two different sizes, that is not the case here. OnePlus is shipping two different phones with different designs. We've already seen a bit of the OnePlus 7 Pro. We posted renders in March showing an all-screen OnePlus phone with a pop-up camera and three cameras. At the time, we called it the OnePlus 7, but this is actually the OnePlus 7 Pro. A new exhibition will open shortly at Los Angeles' wonderful Petersen Automotive Museum. It's called "Hollywood Dream Machines: Vehicles of Science Fiction and Fantasy," and as the name suggests, it features the two- and four-wheel stars of movies and video games, most of which will be very familiar to anyone with a passing interest in depictions of dystopian futures or speculative fiction. "'Hollywood Dream Machines’ will be the biggest exhibit of our 25th anniversary," said Petersen Automotive Museum Executive Director Terry L. Karges. "With more than 40 vehicles from the silver screen spread across the museum, the exhibit is an ode to the industry that Los Angeles was built upon. 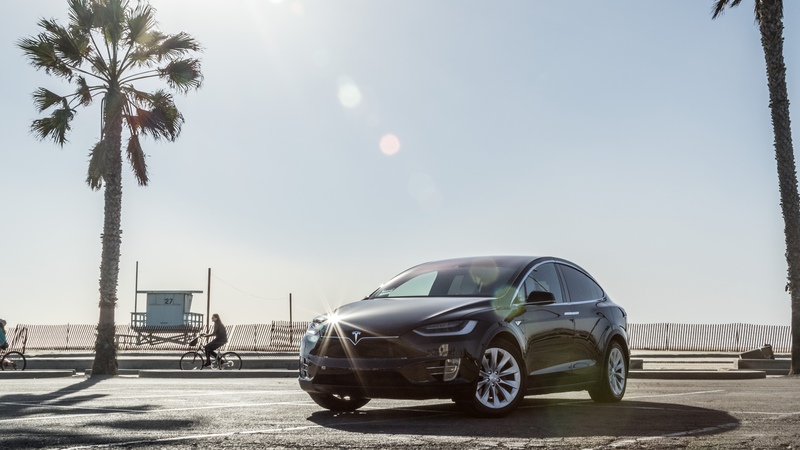 We can’t wait to explore the fantasy and fictional concepts behind these extraordinary vehicles with the world." 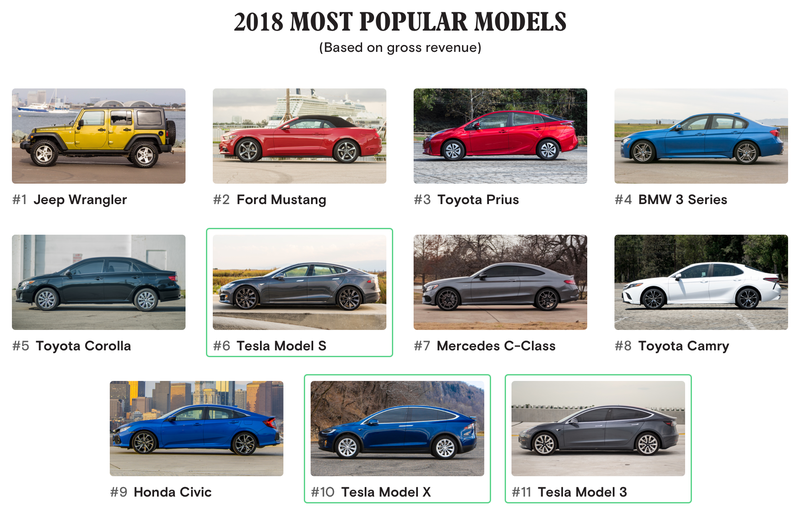 Some of the featured vehicles will be more instantly recognizable than others. I'm sure everyone is familiar with Batmobiles and the time machine from Back to the Future. Others might be a little more obscure, like the Weyland Industries RT01 Group Transport from Prometheus, or Frankenstein's Corvette from Death Race 2000. And they aren't all from films, either. Halo's iconic Warthog will be on display, and along with the BTTF DeLorean, you can don a HoloLens to check it out in augmented reality. Greetings, Arsians! The Dealmaster is back with another round of deals to share. Today's list is headlined by a number of deals on PC gear and accessories over at Amazon, which has them all rounded up in its latest one-day Gold Box sale. These aren't the highest-profile devices around, but the sale includes discounts on a number of storage solutions, gaming mice, PC building equipment, and networking gear. Highlights include $10 off the 2TB variant of Seagate's Backup Plus Slim portable hard drive, $70 off the 10TB version of WD's Elements desktop hard drive, the Destiny 2 version of Razer's DeathAdder Elite gaming mouse for $40, a version of Netgear's Orbi mesh Wi-Fi system for $200, and, if you want to splurge, a new low on AMD's high-end Ryzen Threadripper 2950X processor. There's plenty more to peruse beyond that, with most items at or at least close to their cheapest prices on Amazon. 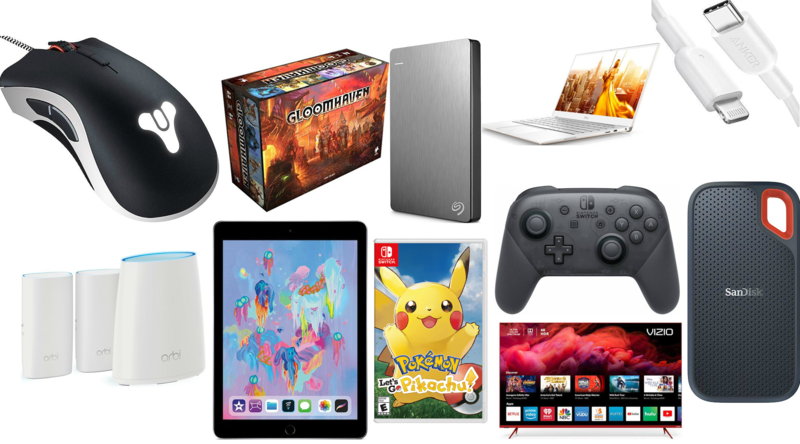 If you're not interested in new PC gear, we also have deals on Dell's newest XPS 13 laptop (which we really liked), the acclaimed board game Gloomhaven (ditto), Anker's MFi-certified USB-C to Lightning cables, and much more. Have a look for yourself below. 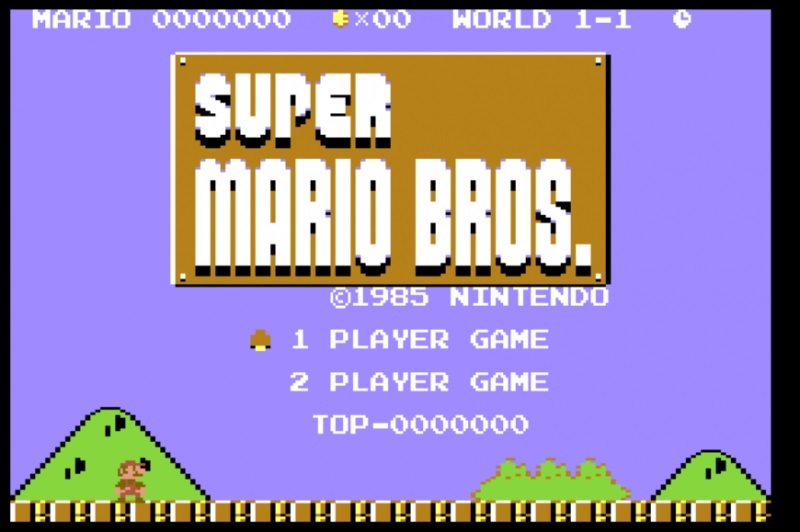 Enlarge / The Commodore 64 version of Super Mario Bros. that Nintendo doesn't want you to see! Late last week, a retro computer developer going by the handle ZeroPaige culminated what he said was seven years of development on Super Mario Bros. 64, a complete and highly authentic port of the original NES side-scroller for the original Commodore 64 computer. The 109KB file is an incredible achievement, coded for a computer with a clock speed of around 1Mhz (about 55 percent of the NES' speed) that needs a bit of massaging to get smooth screen scrolling working at all. Last night, though, Nintendo reportedly issued a DMCA notice for the game, leading to its removal from many hobbyist sites and upload services. "Due to a DMCA takedown notice we had to remove the Super Mario Bros. 64 download from our website blog post from 4 days ago," the Vancouver-based hobbyist group Commodore Computer Club tweeted last night. "Hopefully everyone enjoys the Commodore 64 game who was able to snag it." The ROM file, which can be run on emulators and real C64 hardware, is still floating around online, if you know where to look. But the takedown notice continues Nintendo's long history of using legal muscle to stifle everything from ROM distribution sites and fangames to online emulators and even certain game mods based on its properties. AT&T will reportedly get to keep using its misleading "5G E" marketing for its 4G network after settling a false advertising lawsuit filed by Sprint. AT&T and Sprint met with US District Judge Vernon Broderick yesterday and informed him "that they had reached settlement in principle," Broderick wrote in an order paving the way for the case to be dismissed. 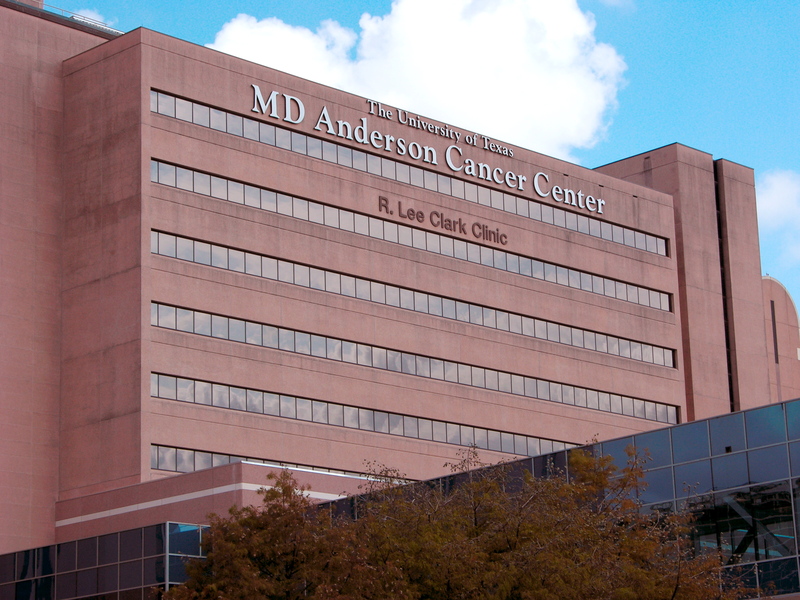 Broderick ordered the carriers to "submit a stipulation of voluntary dismissal no later than April 24, 2019" or a joint letter on the status of their settlement talks if they aren't ready to dismiss the case yet. 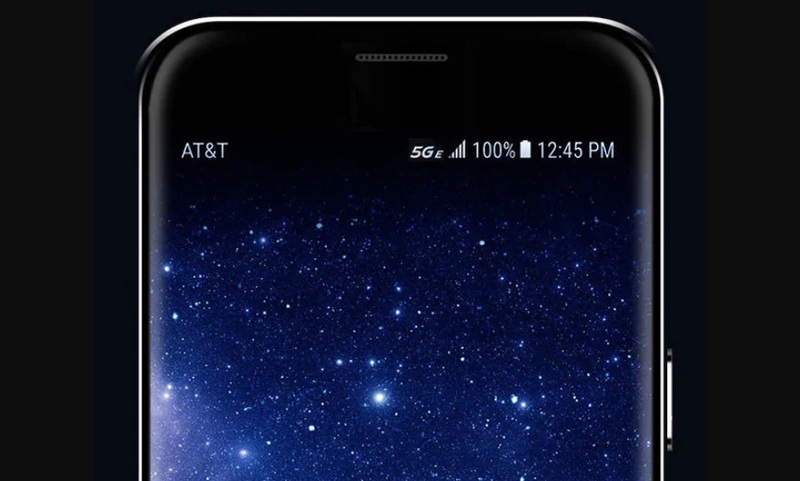 For consumers, the key question is whether AT&T will keep using the misleading 5G E designation to describe large portions of its 4G LTE network. Multiple reports say that AT&T will be allowed to continue doing so. 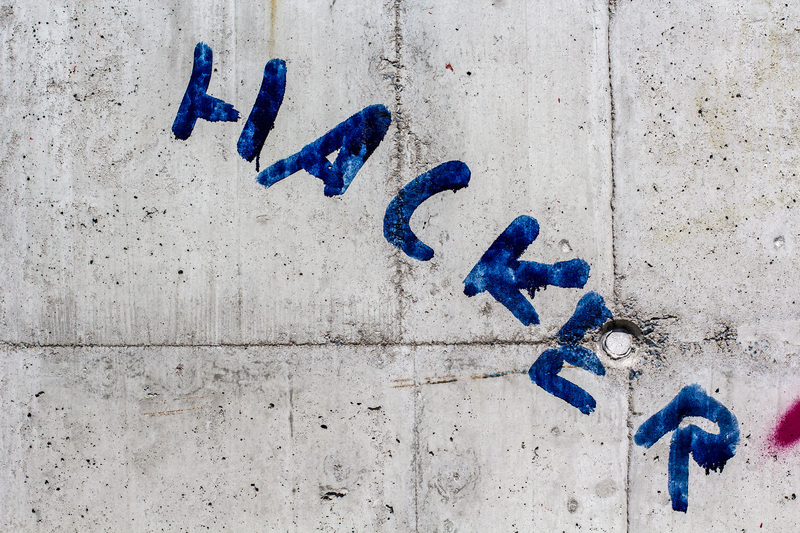 Site no. 1 in dusty Baikonur, Kazakhstan, is where it all began. In October 1957, an R-7 missile launched the first satellite, Sputnik, into space. Less than four years later, Yuri Gagarin reached orbit from this launch pad, and the first woman, Valentina Tereshkova, followed two years later. Even today, all Russian, American, Canadian, European, and Japanese astronauts launch into space from Site no. 1—which is also known as Gagarin's Start—as it has been reconfigured for launches of the Soyuz FG rocket. But soon, that will change. 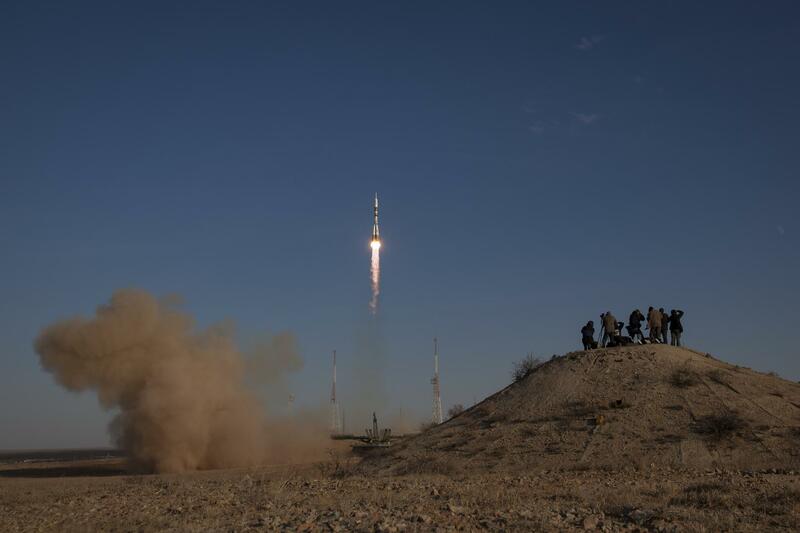 Russia has already moved its Progress cargo launches to the new Soyuz 2 rocket, and now, according to reports in that country, it will move crew launches as well to the newer rocket. In its most powerful configuration, the Soyuz 2.1b has a payload capacity of 8.2 tons to low-Earth orbit, in comparison to 6.9 tons with the Soyuz FG booster. For two periods last year, those using preview builds of Windows 10 could access a feature called Sets: a tabbed interface that was eventually to allow tabs to be put in the titlebar of just about any window. 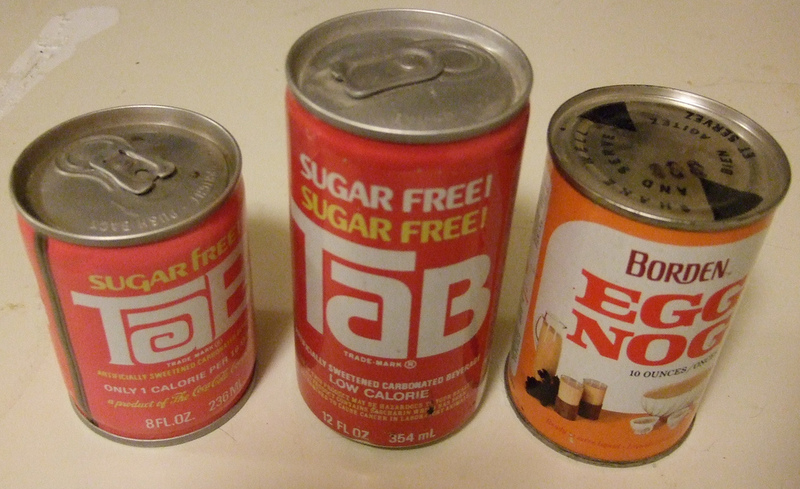 These tabs would allow both multiple copies of the same application to be combined—a tabbed Explorer or Command Prompt, say—and multiple disparate windows to be grouped—combining, say, a browser window containing research with the Word window. However, both times the feature was enabled only for a few weeks, so Microsoft could gather data before disabling it. Sets aren't in the Windows 10 May 2019 update.